Another update regarding the interim plan for Counseling and Psychological Services (CAPS) was sent in a campus-wide email on Monday afternoon. CAPS Director Jennifer D’Andrea provided more specifics about the help that Campus Advocate from the Women and Family Center (WFC) of Middletown Lindsay DeFrancisco will be providing. The information in the email is a direct follow-up of a CAPS update made prior to the beginning of the semester. The decision to bring in DeFrancisco while CAPS searches for someone to replace Alysha Warren was based in part on past relationships. In turn, this move is also beneficial to the WFC of Middletown. DeFrancisco has a plethora of past exposure that has prepared her to provide assistance with this interim plan. 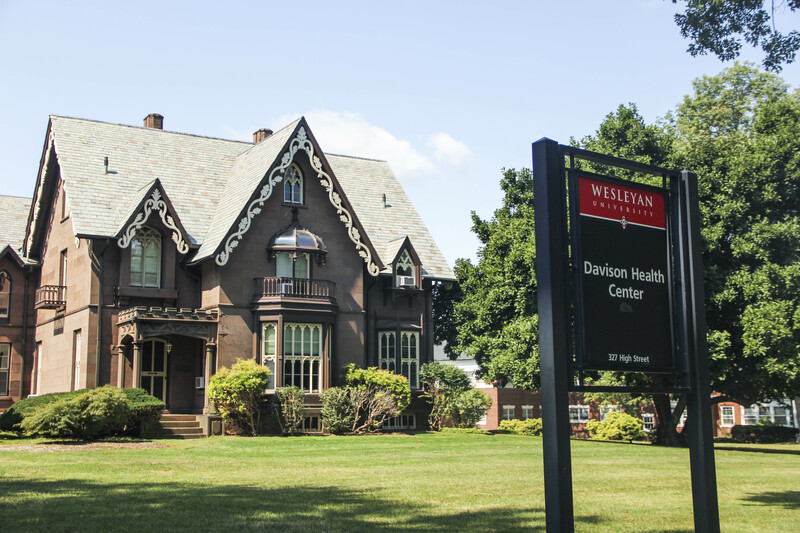 In addition to holding office hours for students affected by gender-based violence on Wednesdays and Fridays and being available for confidential appointments, DeFrancisco will be running a Survivors Support Group that will meet on Wednesdays in the DHC. Her hours can be found on the CAPS website. “Lindsay knows Wesleyan students as well as the resources in the Middletown community, and she cares deeply about supporting survivors of sexual violence,” D’Andrea wrote. Camille De Beus can be reached at cdebeus@wesleyan.edu or on Twitter @cdebeus.